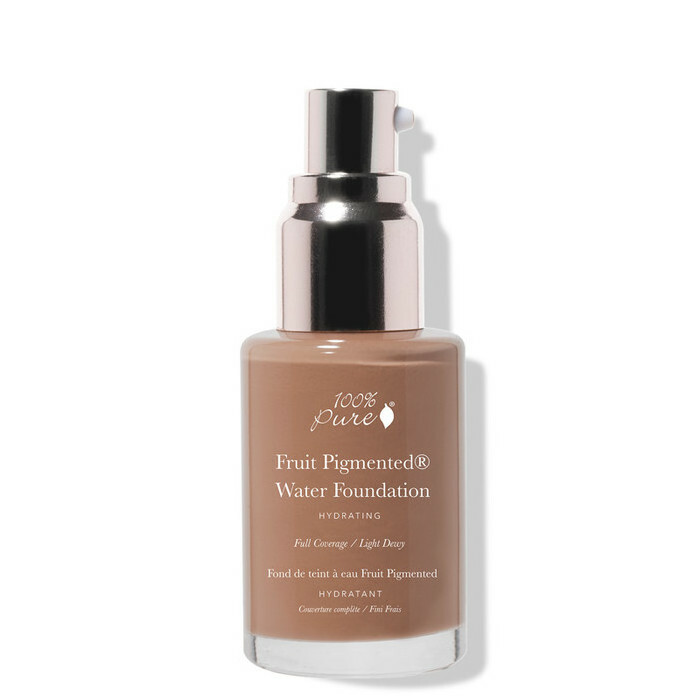 This 100% Pure Fruit Pigmented Full Coverage Water Foundation in Neutral 4.0 is created to provide full, blendable coverage to tanned complexions with a neutral undertone. 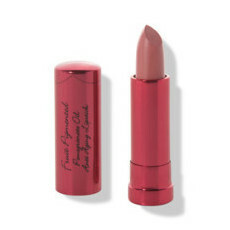 Offering a satin, slightly dewy finish, it is designed for skin that is normal to dry. 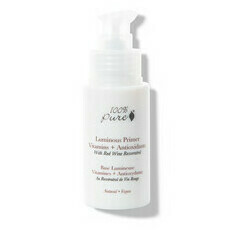 Pigments from fruit and vegetables provide natural-looking colour and, together with Acai Berry Oil, Pomegranate Oil and Green Tea Extract, nourish the skin with vitamins, minerals and antioxidants. 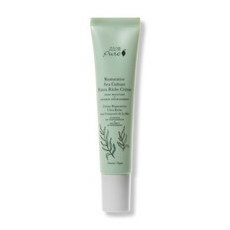 Ingredients such as Aloe Vera Juice hydrate the skin, while Alpha Lipoic Acid and Resveratrol from Red Wine Grapes help to combat signs of ageing.